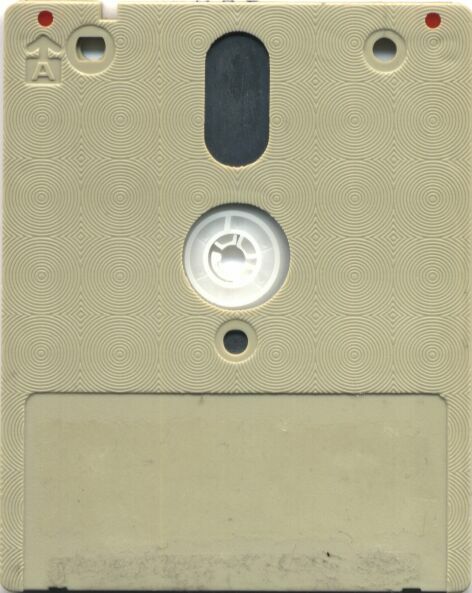 Difference between revisions of "CF2 Compact Floppy Disc"
When [https://web.archive.org/web/20110428132206/http://www.pcwking1.netfirms.com/ John King] has told me about CF-2DD discs for the first time after I've purchased one of them (with the [[Media:CF2DD Blue.jpg|Blue label]]) back in Friday 2nd April 2004 as a souvenir as well purchasing other Amstrad CPC / PCW stuff from him (I was his regular customer, always calling him to reserve the items for me to collect after I've checked out his web site and then I travel 2 - 3 hrs by train, checking / testing out the merchandise at his house when I got there, collect, paid him by cash and then make another 2 - 3 hrs back on my way home, I didn't care how far he lives or how heavy the items that I'm carrying on my way back, as long I got the items that I always wanted), I thought he was making it up, until when I got home and decided to tested out his own theory, it turns out that he is right along and it works perfectly. 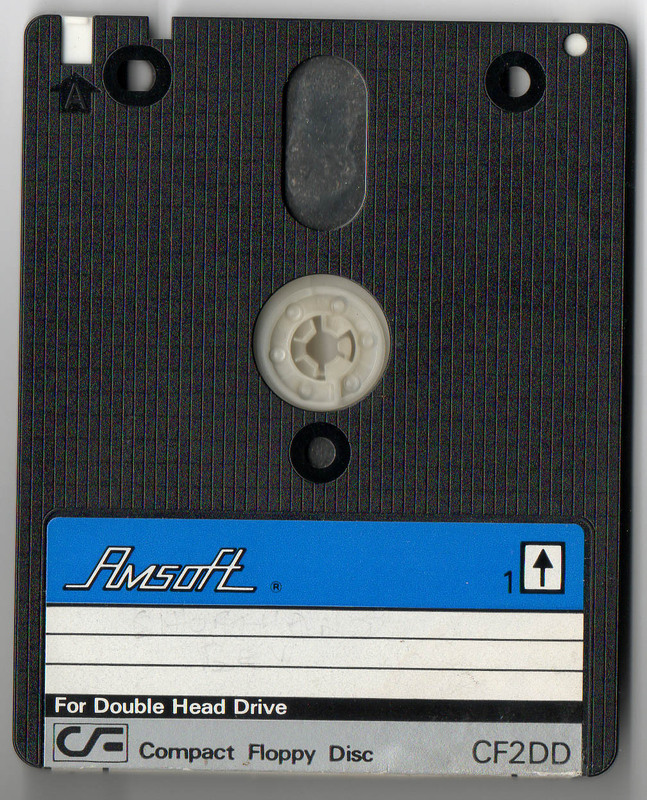 Then, I've tried the reverse order using any standard CF-2 discs as CF-2DD discs, and it turns out that I'm right as well, as it works perfectly - check out my [https://web.archive.org/web/20130505073822/http://www.jonathanen.com/pages/Help/badsector.html "Re-using 3 Inch Floppy Discs with Bad Sectors"] link to see what I mean. 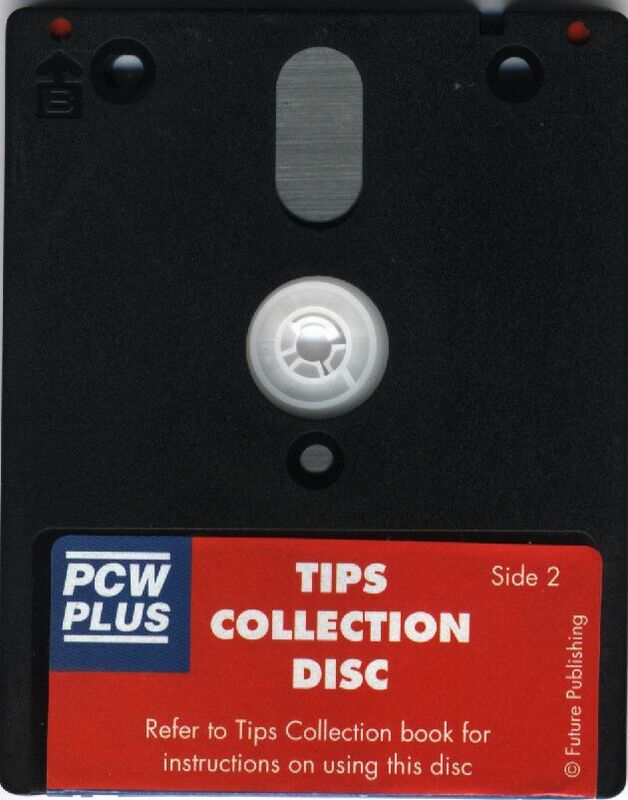 When [https://web.archive.org/web/20110428132206/http://www.pcwking1.netfirms.com/ John King] has told me about using CF-2DD discs as standard CF-2 discs for the first time after I've purchased one of them (with the [[Media:CF2DD Blue.jpg|Blue label]]) back in Friday 2nd April 2004 as a souvenir as well purchasing other Amstrad CPC / PCW stuff from him (I was his regular customer, always calling him to reserve the items for me to collect after I've checked out his web site and then I travel 2 - 3 hrs by train, checking / testing out the merchandise at his house when I got there, collect, paid him by cash and then make another 2 - 3 hrs back on my way home, I didn't care how far he lives or how heavy the items that I'm carrying on my way back, as long I got the items that I always wanted), I thought he was making it up, until when I got home and decided to tested out his own theory, it turns out that he is right along and it works perfectly. 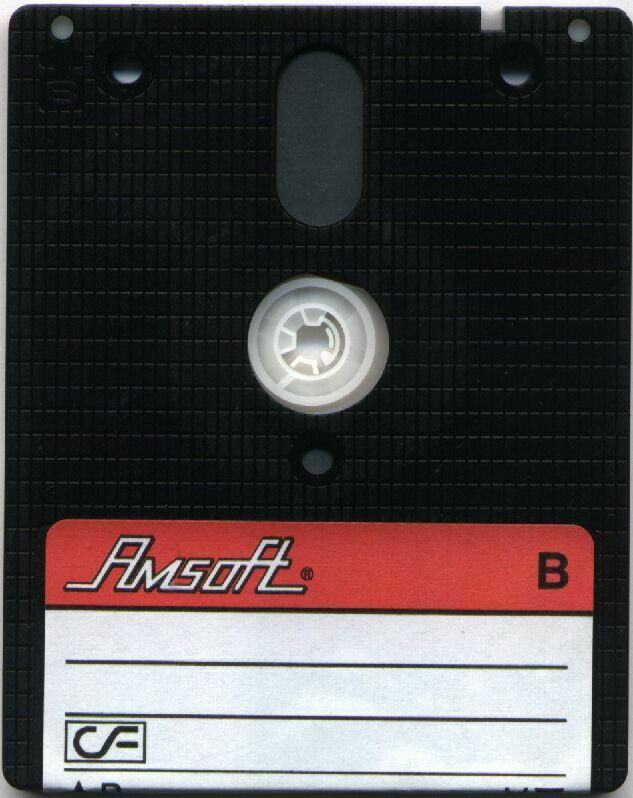 Then, I've tried the reverse order using any standard CF-2 discs as CF-2DD discs, and it turns out that I'm right as well, as it works perfectly - check out my [https://web.archive.org/web/20130505073822/http://www.jonathanen.com/pages/Help/badsector.html "Re-using 3 Inch Floppy Discs with Bad Sectors"] link to see what I mean.